I write picture books, fiction and non-fiction for children. 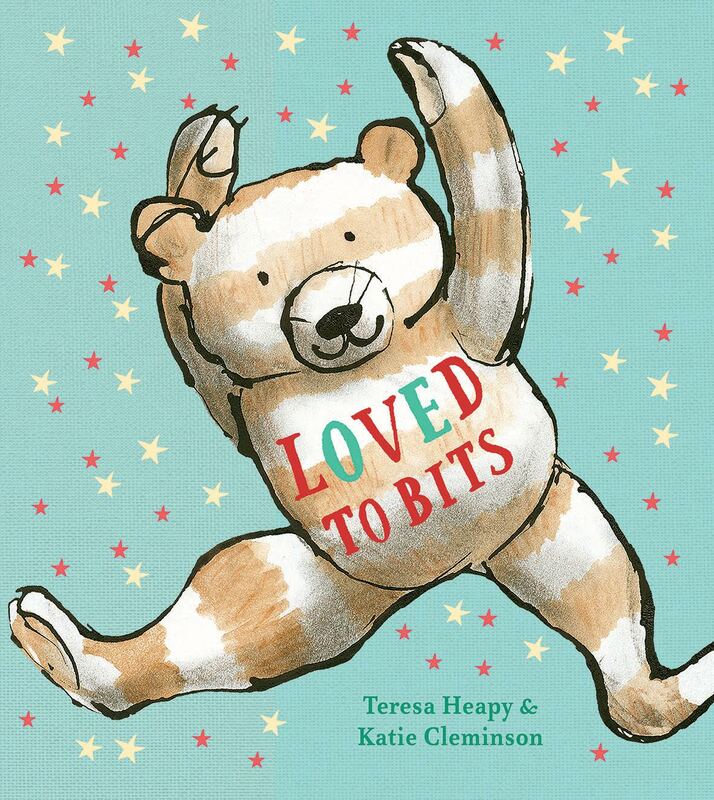 I’m probably best known for the award-winning Very Little picture book series, which sets brave (and argumentative!) 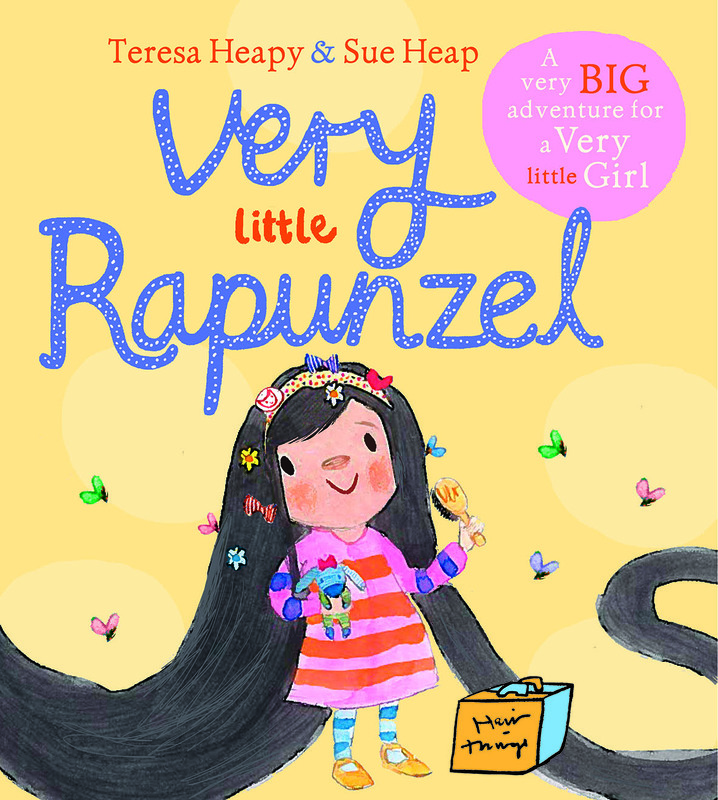 Very Little heroines in versions of fairy tales. 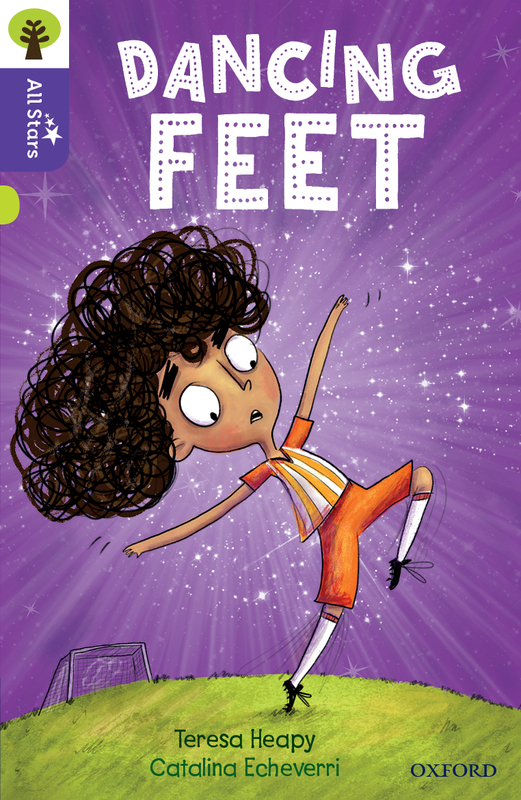 I also write fiction and non-fiction for a wide range of educational books for series including Oxford Reading Tree. 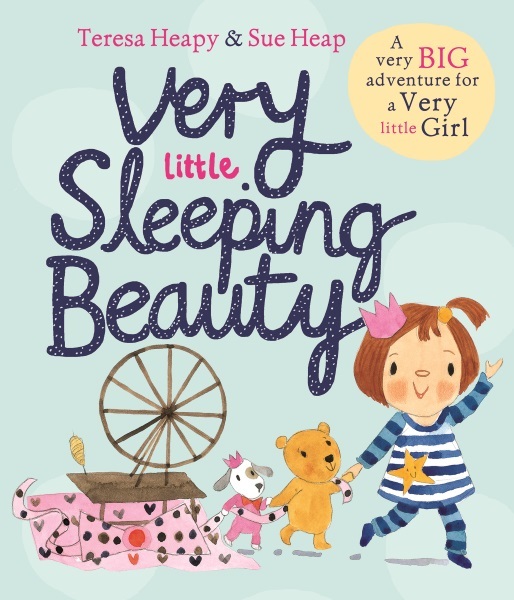 Before I became a writer, I was a Commissioning Editor in educational publishing. Going into schools is one of my very favourite parts of being an author! I love sharing my stories and answering children’s questions about what I do. I cater for a wide range of ages, from nursery to Year 6. I specialize in sessions on twisting fairy tales and how a book is made, sharing my notebooks and the very beginnings of a story. I often start with a whole school assembly, and then various class workshops, which can be tailored according to age. For younger children, I use puppets and a song (with lots of joining in!) 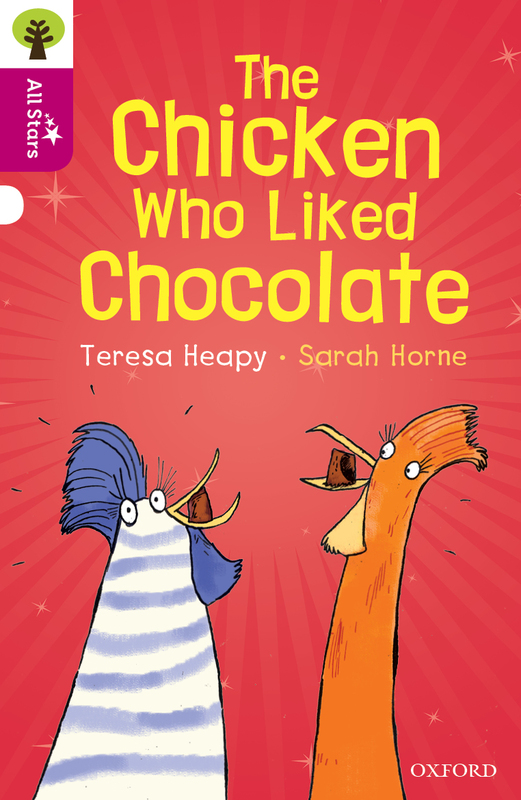 and explore the children’s very own characters through drawings. 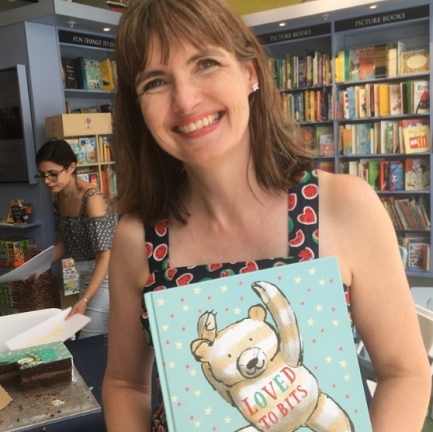 For older children, I go into more detail on how I write stories, and support them in writing their own stories, through a combination of shared and independent writing. Do please feel free to contact me to contact me to ask questions about visits - I’d love to hear from you and am very happy to shape a visit according to the needs of your school. I charge the Society of Authors rate of £350 per day for an all day visit. If I have to travel outside of my home county of Oxfordshire, then I charge for travel. 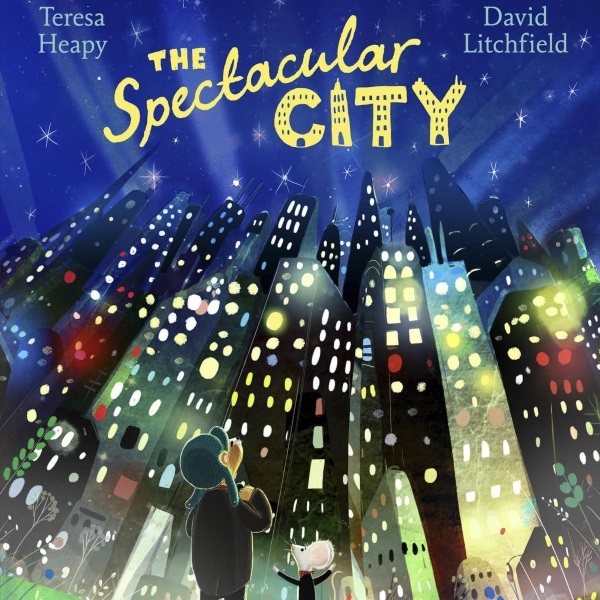 Mouse and Bear go to the Spectacular City, where they meet Cat - who isn't all that she seems...Will they escape from her clutches and find their way home? My ted's special. Stripy Ted. He's not allowed to leave my bed. But he's no longer at his best, So will I love him more - or less? A story about a boy, his bear, and a lot of love. Mouse and Bear live in a little dark house in the Woods. 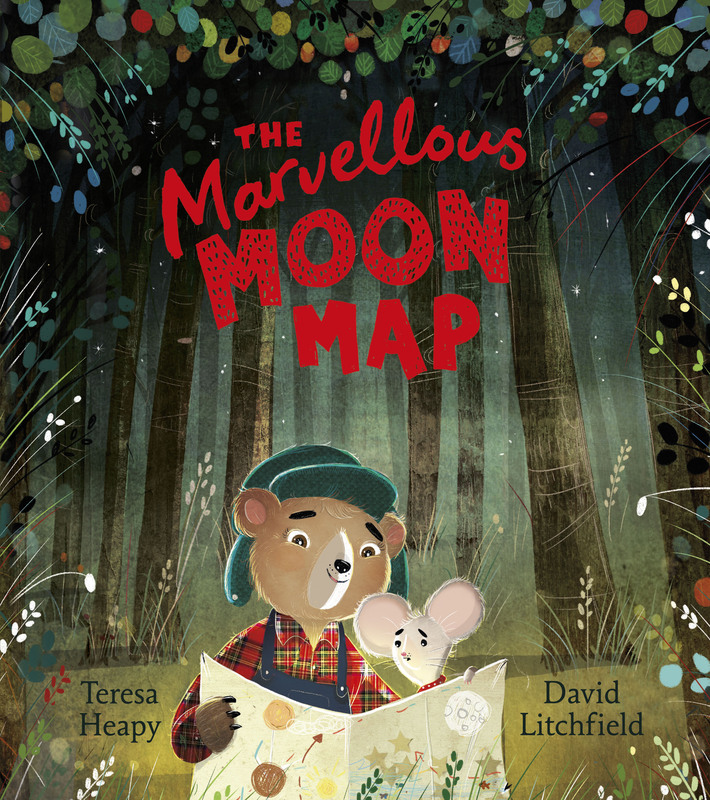 Mouse wants to find the Moon, and makes a Moon Map and sets off to find it. But as the Woods get darker and the weather gets worse, he realises he needs more than just his Map to find his way. 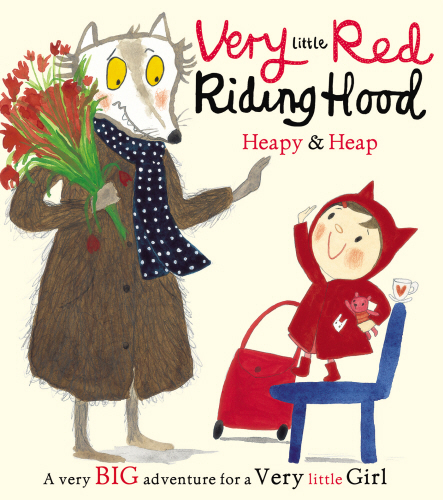 Very Little Red Riding Hood is little - very little. She's off for a sleepover and not even a Wolf will get in her way! 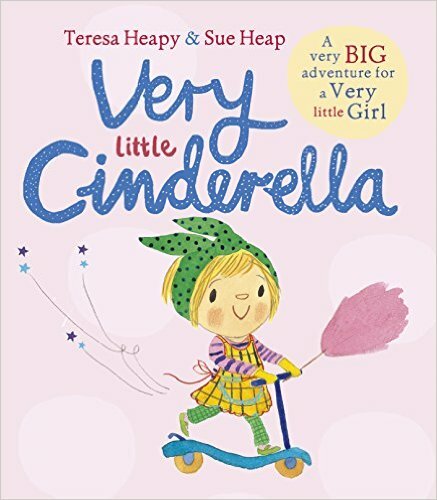 Very Little Cinderella wants to go to the party too - and with a Fairy Babysitter and a big blue scooter, she's off on her way! Don't break the food chain! Big or small, all living things are part of food chains. 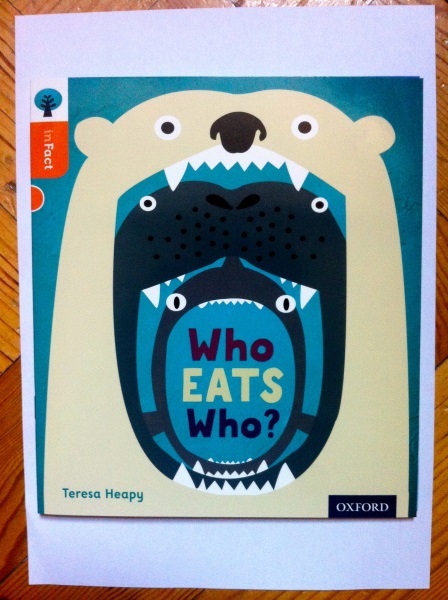 It's all about who eats who! Part of the ORT inFact series.